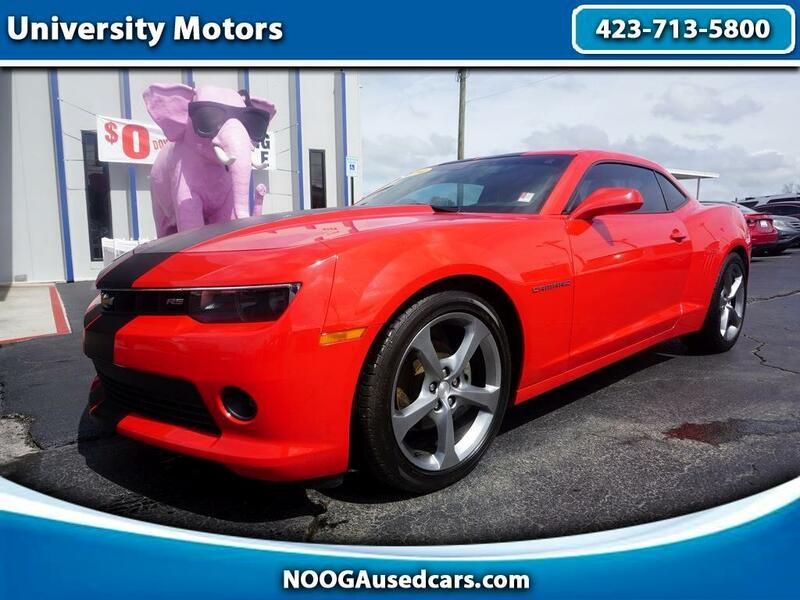 This great looking Camaro has the "LT-2" Package. Automatic, Leather, Back Up Camera, Heads Up Display, Power Package, 20" Aluminum Wheels with NEW Tires, Deep Tinted Glass, Keyless Entry! Just serviced and ready to go!